Whether their research explores community-led initiatives, national trends, or international issues, Ph.D. students in Notre Dame’s Department of Sociology produce outstanding research that is leading to grants, fellowships, and job offers. “Our students benefit from the fact that our faculty is unusually large and strong and covers almost the entire range of sociology,” said Lyn Spillman, director of graduate studies. “They enjoy not only our excellent faculty/student ratios but also the wide range of expertise we offer. Ethnographer Amy Jonason’s dissertation concentrates on the shift in trajectories caused by seemingly minute decisions made in groups of volunteers who are working together to transform their local communities. As “something of a foodie” with a passion for urban issues, Jonason focused her research on the processes of a food co-op and an urban farm — both new concepts in their respective Midwestern metropolitan areas. 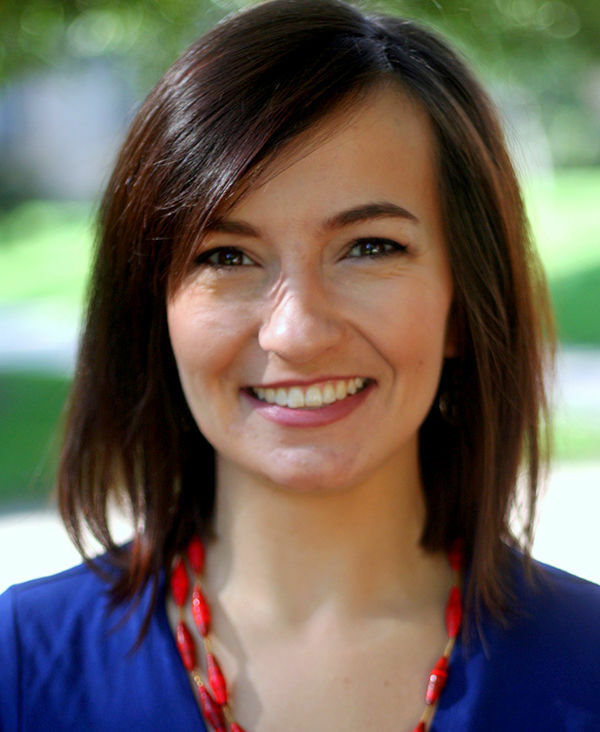 In fall 2016, Jonason began a tenure-track faculty position at Furman University in Greenville, South Carolina, where she continues to examine how the introduction of community gardens, food co-ops, and farmers’ markets impacts low-income communities, especially with regard to measurable health outcomes. Alongside her own enthusiasm for these issues, the sociology department at Notre Dame played a significant role in shaping her area of expertise. The department holds a weekly culture workshop — a roundtable forum in which students and faculty discuss and critique the doctoral candidates’ papers in progress. 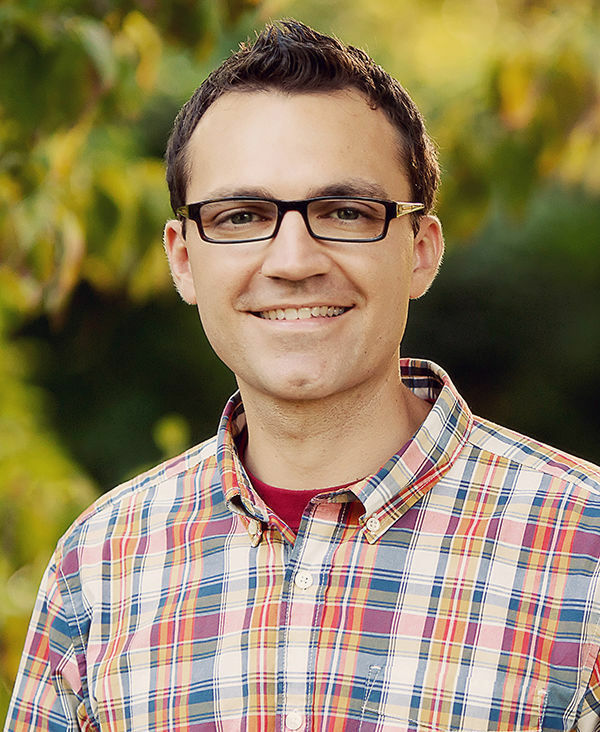 Kevin Estep came to Notre Dame without a sociology background, having earned a degree in zoology and worked for several years in higher-education administration. But once he got here, he felt right at home. Estep, who recently accepted a faculty position at Creighton University, explores why well-intentioned and highly educated parents seem to be increasingly opting out of vaccinating their children. Focusing specifically on trends in the state of California, where vaccine exemptions have increased 500 percent in recent years, Estep has been able to show that parents who do not vaccinate tend to prioritize an individualistic parental ideology of choice over what might be seen as the collective good. The social pressure to vaccinate children is lower in these enclaves, Estep argues, since individualist parents tend not to judge others for opting out. These pockets also create a false sense of security and safety where parents believe their children are shielded from disease. He was particularly surprised to discover that the significant increase in vaccine exemptions is in part a response to broader shifts in the larger political context. “In 2000, opt-out rates in neighborhoods with high percentages of Republicans were about the same as those in Democratic neighborhoods,” he said. “But things began to shift around the time President Barack Obama took office, and by 2015, rates were three times as high in highly Republican areas. 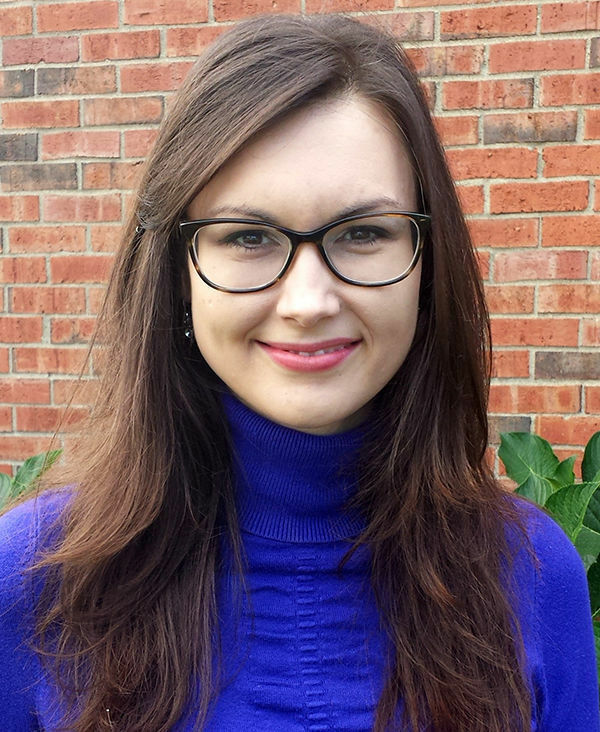 Ph.D. candidate Shanna Corner’s research focuses on the relationships between religion, law, and international human rights norms. As she works on her dissertation, she is examining how United Nations leaders and government officials, who report on and review country implementation of international women’s rights standards, conceptualize religion and its relationship to women’s rights in varying ways. Through this analysis, Corner aims to heighten understanding about the nature of cultural models and related meaning-making processes that shape reporting and dialogue that takes place as part of the monitoring procedures used by United Nations treaty bodies. She hopes her work will strengthen theorizing about how the factors she is studying impact global efforts to expand support for the cultural legitimacy of women’s rights standards as cultural norms. Corner has been awarded a 2017-2018 Dissertation Year Fellowship from the Global Religion Research Initiative for her research. She also received a dissertation-year fellowship from the Kellogg Institute for International Studies — which she credits for its critical role in shaping her experience at Notre Dame. Originally published by Renee Peggs at al.nd.edu on April 04, 2017.